In his famous 1944 book Capitalism and Slavery, the Trinidadian scholar Eric Williams illustrates how profits from slavery “fertilised” many branches of London’s economy and spurred England’s industrial revolution. 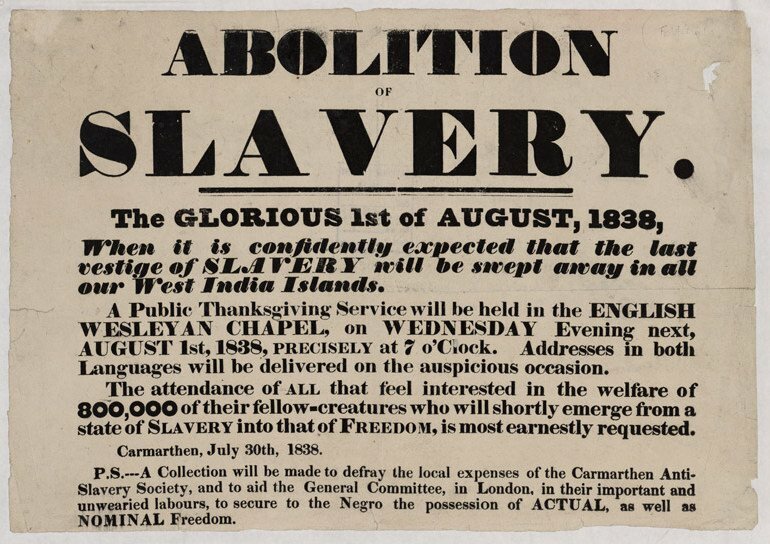 The Caricom group of Caribbean nations has recently put pressure on David Cameron for Britain to formally apologize for slavery and pay reparations. Mr. Cameron’s recent response before the Jamaican Parliament was to refuse to apologize and to tell Jamaicans to simply “move on”. So far, Germany has paid $89 billion in compensation to Jewish victims of Nazi crimes. The Jewish claim to reparations is clearly just and so too is the Caribbean’s claim to slavery reparations. So one wonders if Mr. Cameron would tell Jewish victims not to accept reparations money and to simply “move on” as he told Jamaicans?